Whoa!!! 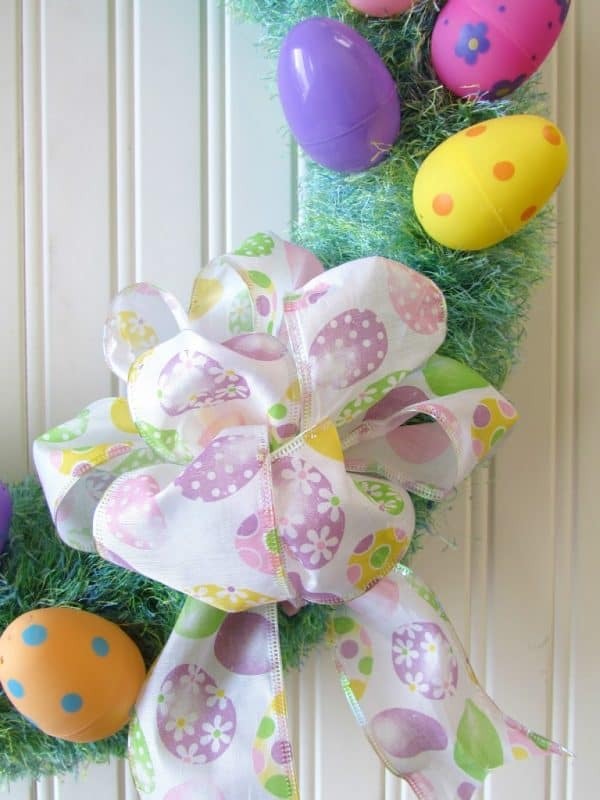 Easter is coming early this year — April 1st. We’ve only got a few weeks to get ready. 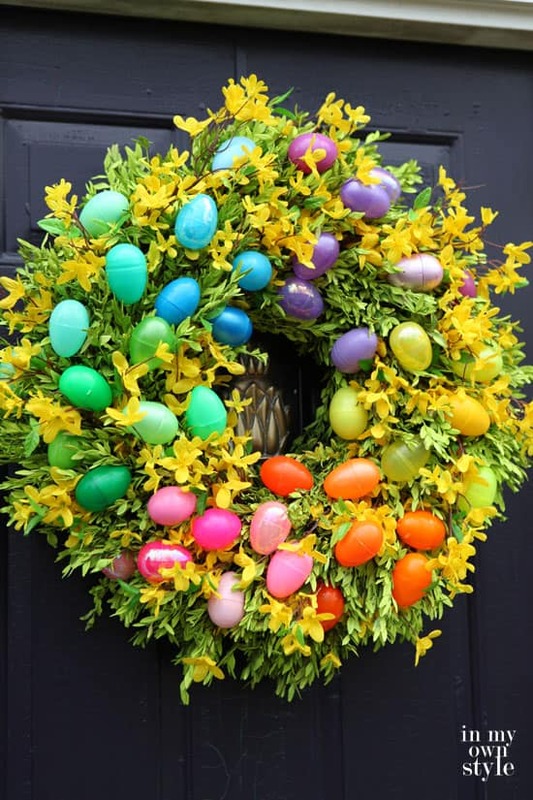 Do you decorate your front door for Easter? I’d love to hear how. Either leave a comment on this post or hit reply to my email and let me know. 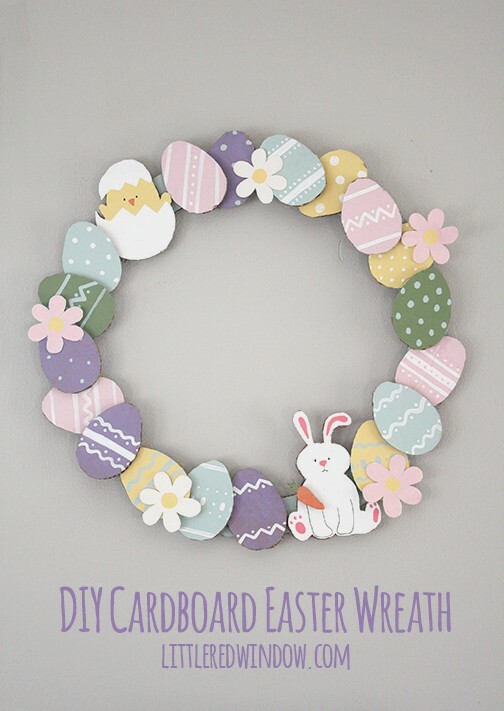 If you do, today I’m sharing some Easter wreath ideas to get you going. 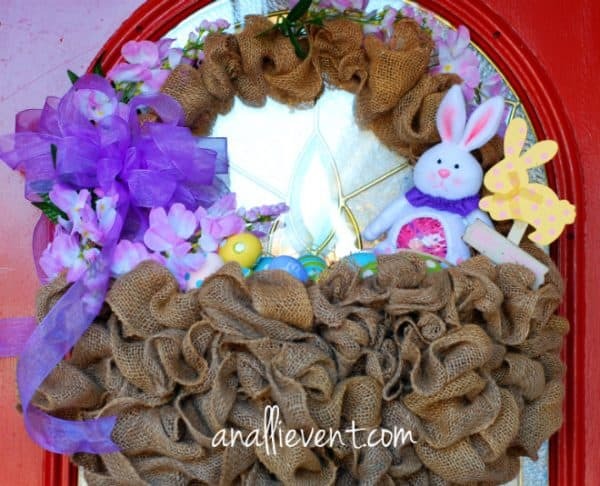 I found quite a few burlap wreaths for Easter but this one was my favorite. Remember… purple is supposed to be the color of the year! 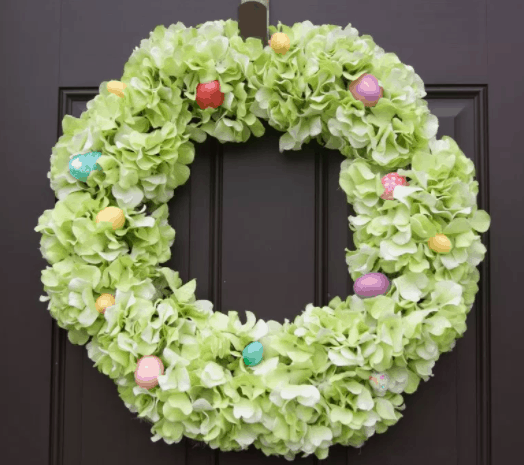 Hydrangeas are one of my favorite flower so I love this wreath. 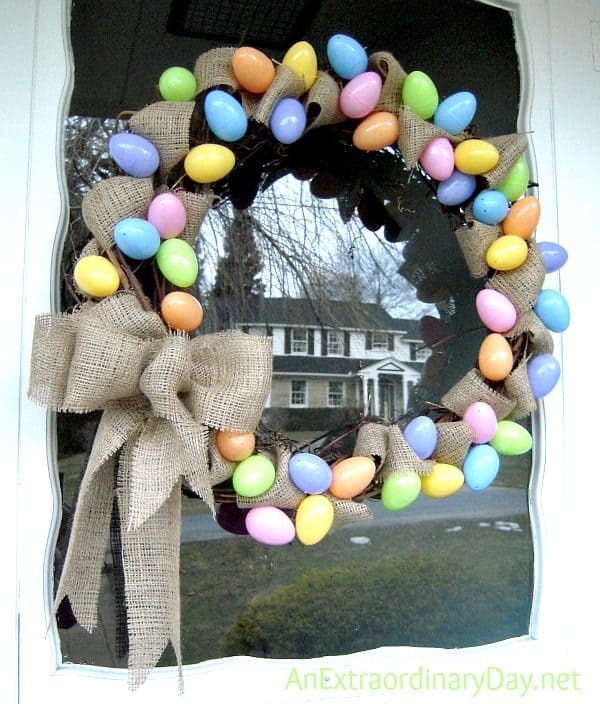 You could remove the Easter eggs and use this all spring. 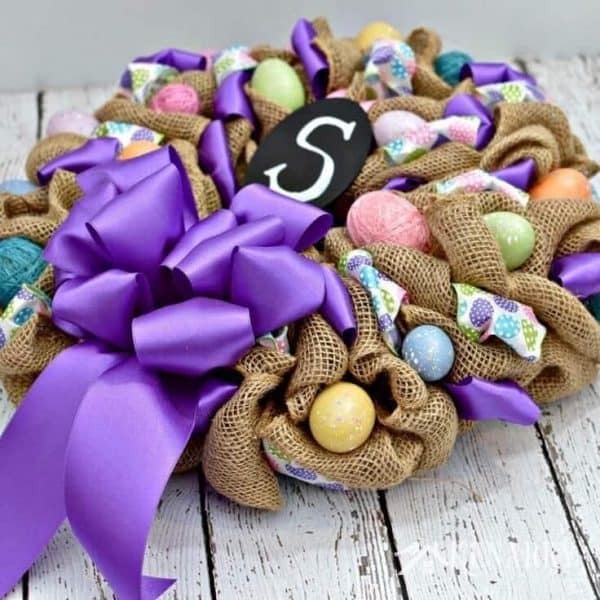 Similar to the first burlap wreath but this one is based on a grapevine wreath base. I’m sure you’ve got one of those laying around somewhere. Talk about repurposing! Cut up a box and make this cutie! 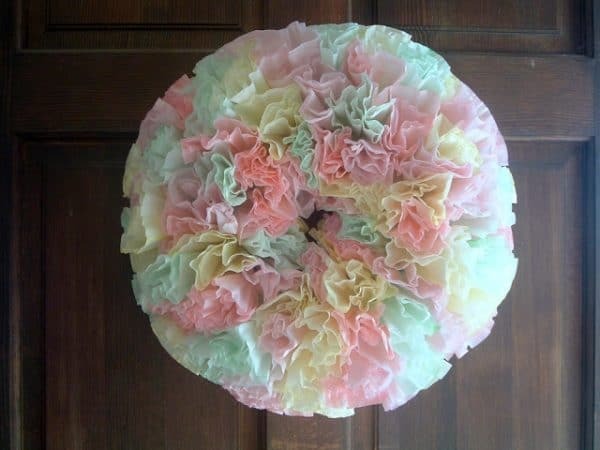 This wreath didn’t turn out like she was expecting but I think the simplicity is beautiful. 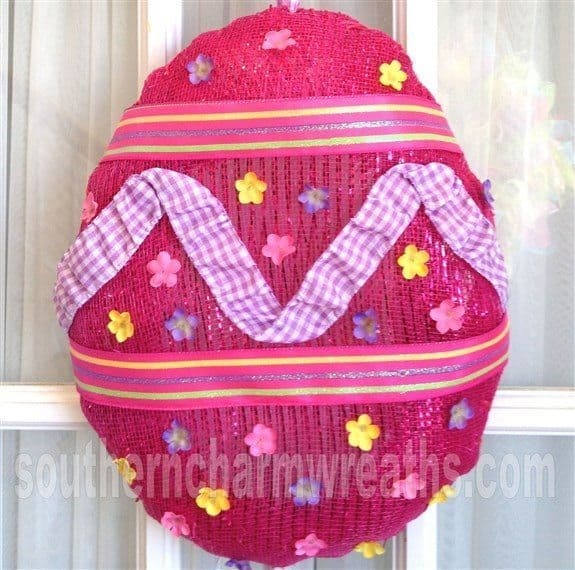 How ’bout making an Easter basket for your front door? This project comes with an interchangeable sign. 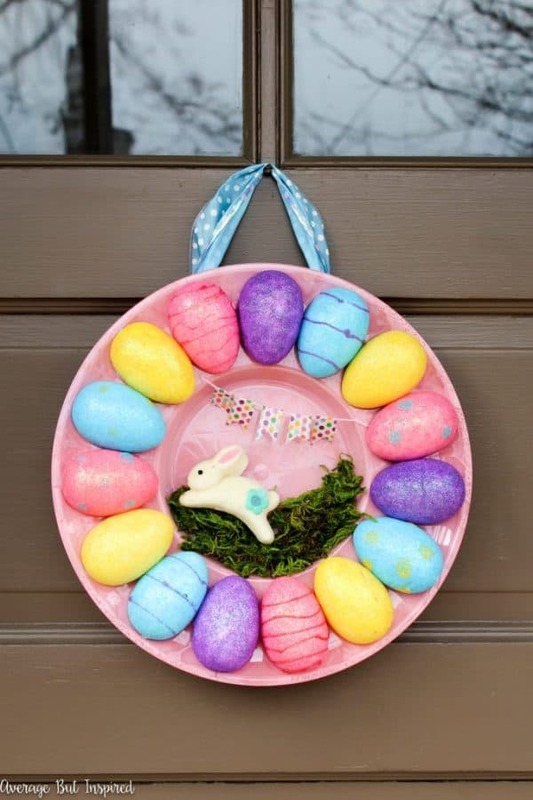 This Easter wreath may be my very favorite! 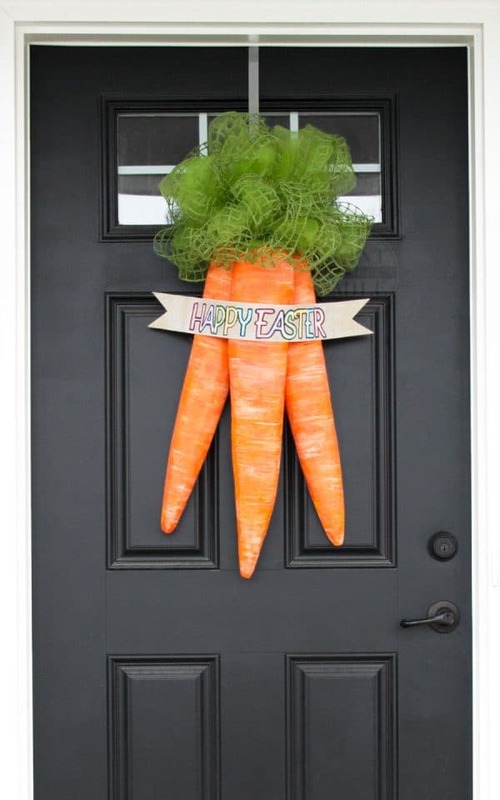 I never would have thought to make giant carrots for my front door decor. Another Pottery Barn knock off. 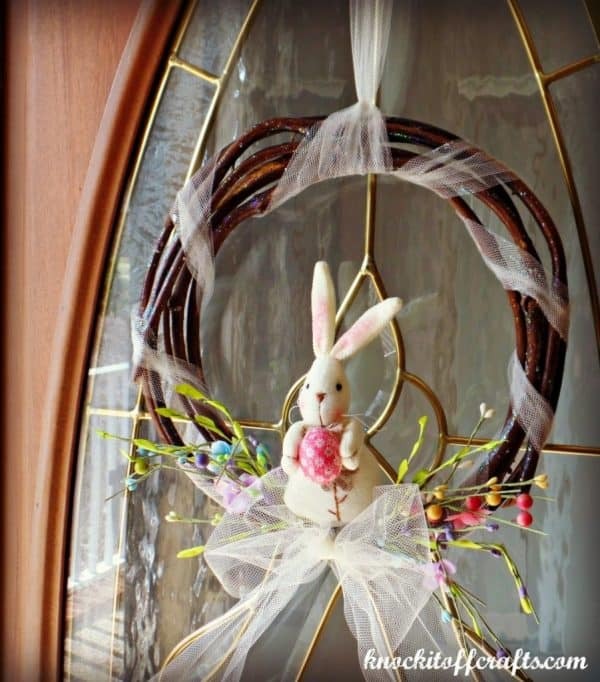 I’ve never spray painted a wreath but I might after seeing this project. I love working with fun fur yarn! Now this one’s different! Have fun with the pattern and colors on this. Thanks for reading. 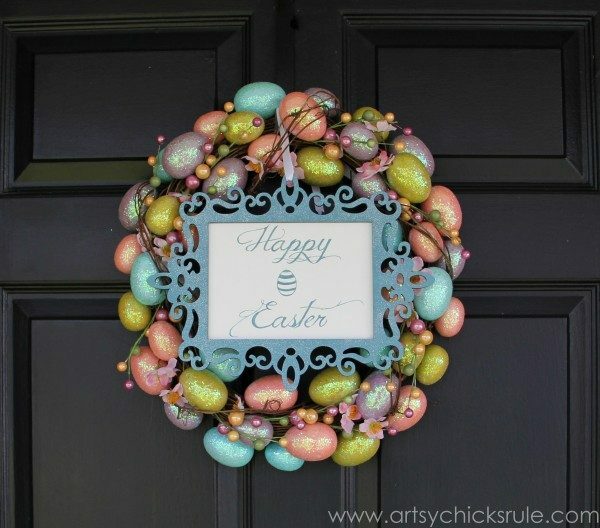 Don’t forget to leave a comment and let me know how you decorate your front door for Easter. 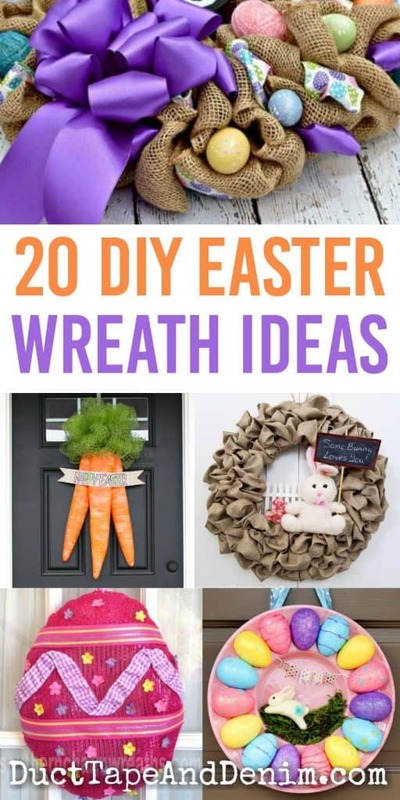 So many cute wreaths, I love them all. 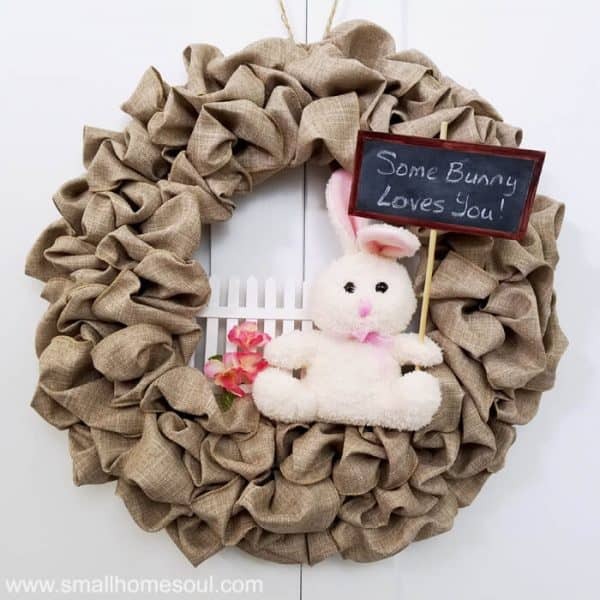 Thanks for including my Some Bunny Loves You wreath. 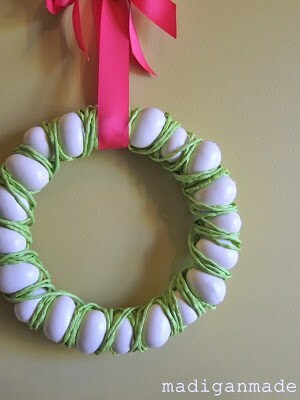 I need to get busy and make a new Easter wreath, thanks for the inspiration!